Liposuction is a technique to help men shape and contour the body to give a more athletic, lean, and attractive physique. 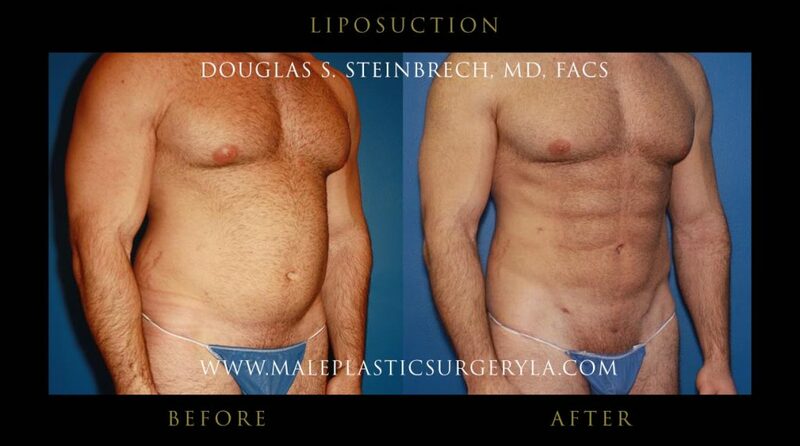 Dr. Douglas Steinbrech specializes in male liposuction in Los Angeles and is proud to offer his patients his extensive experience and expertise. Liposuction is the single most popular cosmetic surgery procedure in the U.S. today. Liposuction sculpts the body by removing unwanted fat from male patients that have not responded to diet and exercise programs. Remove undesirable fat from the abdomen, waist, hips, buttocks, thighs, knees, upper arms, chin, cheeks and neck. One of the most common areas for liposuction for our male patients is the waist, also known as “love handles”. Liposuction not only offers the opportunity to slim and contour areas of the body, but it also ensures that these areas will not accumulate fatty deposits in the future. Schedule your no-obligation liposuction consultation and save $200. For more information about male liposuction in Los Angeles, please call 310-570-2402 or fill out the contact form to request additional information. This offer expires on July 31, 2017. 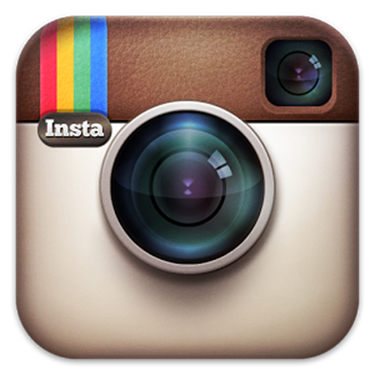 Dr. Steinbrech is a member of the International Society of Aesthetic Plastic Surgery.